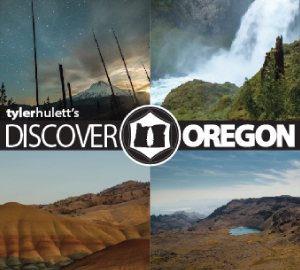 audio-coyotes – Discover Oregon | Timelapse videos, guides, and licensing. Experience the true soul of the Wild West as packs of coyotes bark, sing, and howl on dark desert nights. Nothing speaks to the heart of the American deserts like the sound of coyotes. My favorite type of animals to try and record – I’ve put a lot of effort into getting some exceptional wild coyote recordings. Some tracks are dim, but many more are not. This is the best collection of actual wild coyote recordings I’ve seen online. These audio tracks are stripped highlights from the hundreds of hours of field recordings I use to make my films. Demo sound clips from this library can be found in the video below. Please see the file manifest PDF to find individual track names, file sizes, types, and quality. Purchase Grants a License to Unlimited Global Royalty-Free Use of this Library in Perpetuity. Use this library like your own in-house media. If you’re not an independent producer and intend to use this in your work at a small or large company – please purchase the expanded license according to the number of seats required. Full content and license details can be found in the documents below. 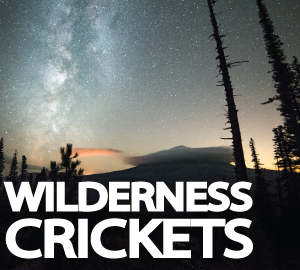 A diversity of cricket sounds and long ambiences by day and night across seasons and climates. 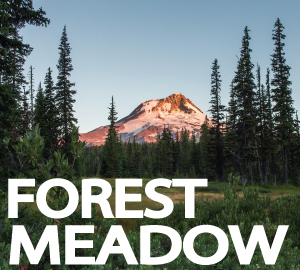 Vibrant soundscapes of songbirds, woodpeckers, squirrel chatter, and more high on Oregon’s Mount Hood. 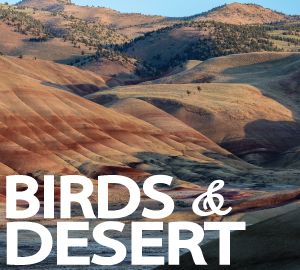 The natural sounds of the Old West are alive in the High Deserts of Eastern Oregon. 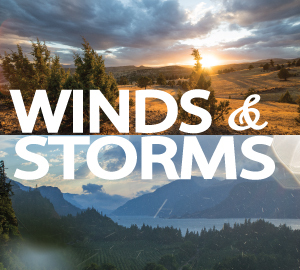 Strong gusty winds, rain, and storms lash Oregon’s mountains and deserts. 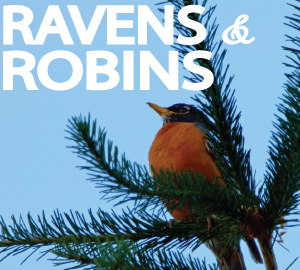 Ravens croak and caw alongside fluttering and singing robins. 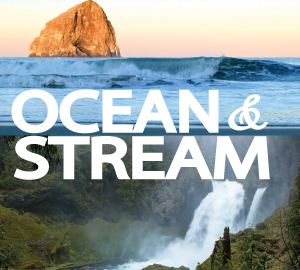 From thundering waterfalls, to babbling brooks, to the pounding surf – rushing waters in every form. 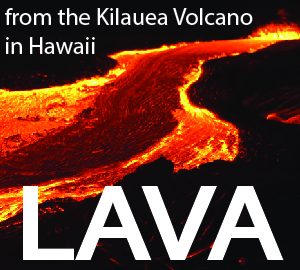 The ominous crackling sound of molten rock as it flows along the slopes of Hawaii’s Big Island. Save 40% and purchase the entire selection of audio libraries – thorough coverage of the natural sounds of the American West.